Celebrate Easter with us at one of our three services: 7, 9, & 11 AM. 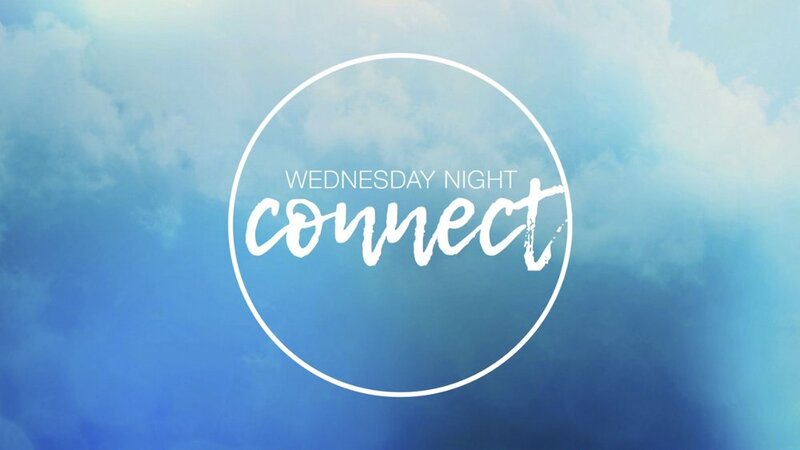 Wednesday nights at Meadows are all about connection and fun for all ages. Join us every Wednesday at 7 PM for a time of worship, teaching, and hanging out.